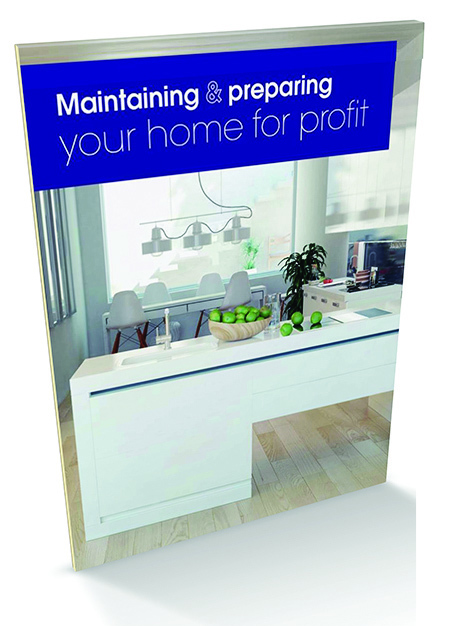 Maintaining & Preparing your home for profit! When you come to sell your home, we have learned that the best price comes from the best preparation. To make it easy to prepare your home for sale, we have created a helpful checklist and profit plan entitled Maintaining & Preparing your Home for Profit’ that will guide you through this process. 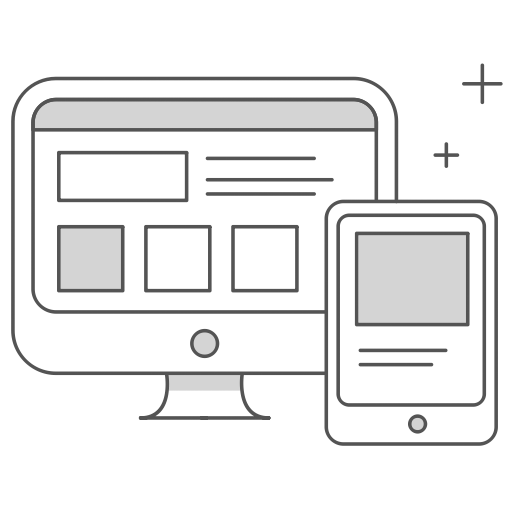 We have created a digital web book offers you the tips that are used by real estate industry professionals on their own properties, backed by experienced financial knowledge and the expertise of property related tradespeople.